For my family, Christmas movies are a big part of the holiday season. It’s one of the few times of the year that we all have some time off to spend together. Many local theaters are showing some of those perennial holiday and Christmas classics on the big screen this season. So make some plans to start a new holiday tradition that involves zero hustle and bustle and lots of popcorn and relaxation! 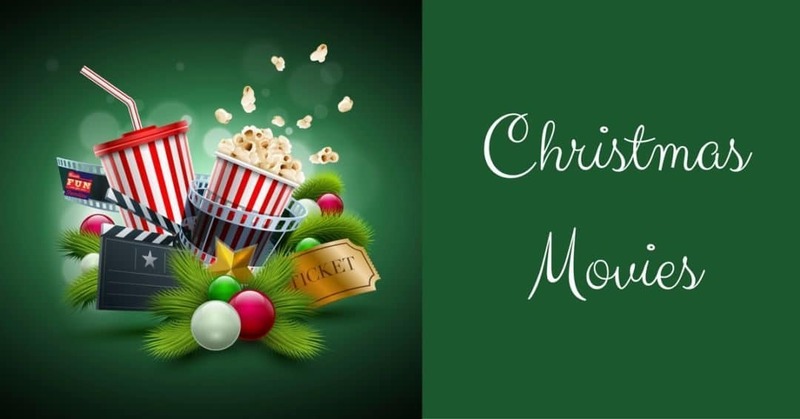 This post will grow throughout the 2018 season so keep checking back for more opportunities to see Christmas movies on the big screen.